Bring home a new Ford Explorer 3.5 4x4 EcoBoost Sport with P100,000 Cash Discount. 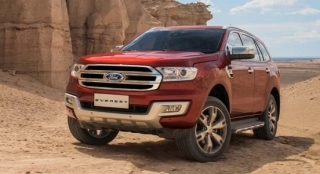 Aside from that, when you purchase a brand new Ford Explorer, you'll then automatically receive a raffle coupon for Ford's Big Deal promo and have a chance to win P1,000,000. Know more about this promo when you inquire by clicking the orange 'Get Quote' button. 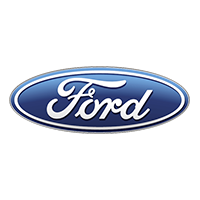 This offer is available in all Ford dealerships nationwide. 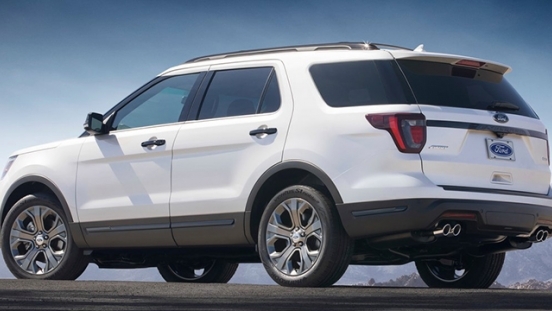 Tagged at P3,178,000 (P3,078,000 after the discount), the Ford Explorer Sport is a 4x4 SUV. 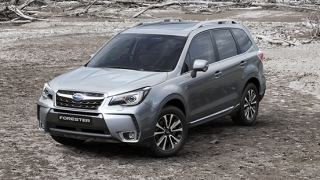 It comes standard with adaptive cruise control, leather upholstery, and a push start button. 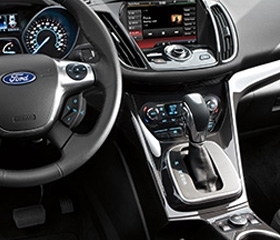 The Explorer EcoBoost Sport can seat up to 7 people comfortably. 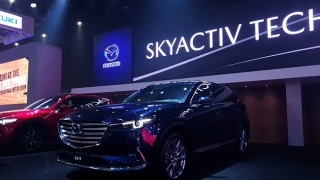 It is loaded with features such as 20-inch alloy wheels, headrest-mounted DVD, front park assist, and a premium SONY head unit featuring an 8-inch LCD touchscreen with 12 speakers and a subwoofer. 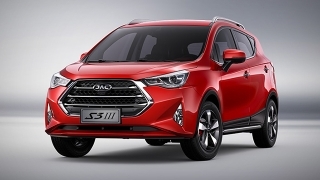 This SUV has a 3.5L EcoBoost gasoline engine and maximum output of 365 hp and 475 Nm of torque. It is then connected to a 6-speed SelectShift automatic transmission. 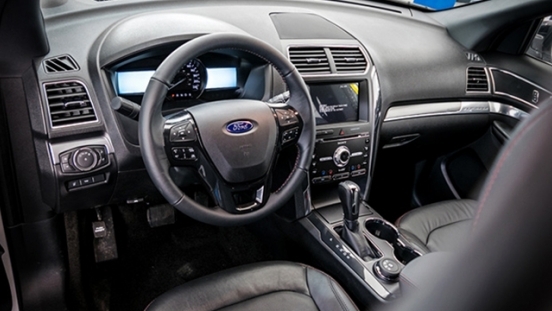 Safety and security includes airbags (driver, passenger, knee, and side), Anti-lock Braking System (ABS), Electronic Brake-force Distribution (EBD), Panic Brake Assist (PBA), BLIS (Blind Spot Information System) with Cross-Traffic Alert, traction control, Tire Pressure Monitoring System (TPMS), ISOFIX child seat anchors, S.O.S. post-crash alert system, perimeter alarm, and immobilizer. Per DTI Permit No. 5818, Series of 2019. SYNC is listening and ready to do what you tell it to. Call family and friends just by saying their name. Answer incoming calls. 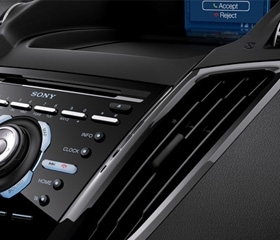 Plug-in your music player or USB drive and play your music the way you always do. Ask to hear a specific artist, album or track. Turn-on shuffle. All while your hands stay safely on the steering wheel and your eyes on the road. 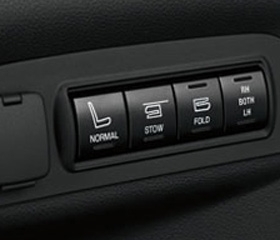 To fully enjoy the engine’s responsiveness, the 6-speed SelectShift automatic transmission lets you switch to ‘manual mode’ so you can work the gears – without the clutch. At the touch of a button, the available, class-exclusive* PowerFold third-row seat can fold flat for additional cargo room. Simply push a button for a flat load floor. When in the upright position, it comfortably seats two passengers. 1. Standard financing rates apply. 2. Photos and artwork may vary from actual unit. 3. Loan application is subject to approval. 4. Based on EastWest bank computation and subject to bank approval. 5. Rates may differ for non-Meto Manila residents. 6. Prices may vary without prior notice. 7. Promo runs until April 30, 2019. Per DTI Permit No. 5818 Series of 2019. 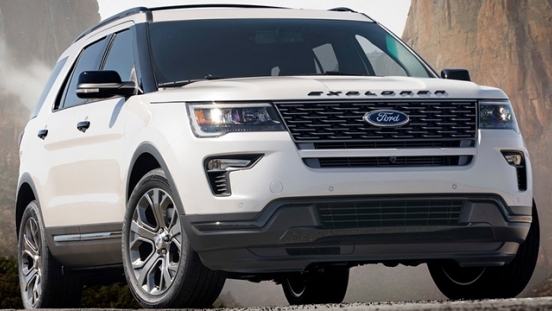 Hi, I would like to receive a financing quote for the Ford Explorer 3.5 4x4 EcoBoost Sport with P100,000 Cash Discount, thank you.